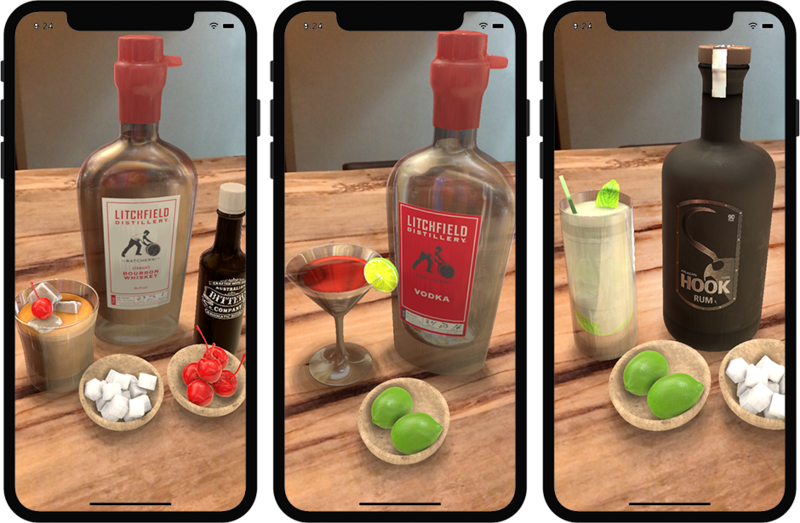 Let your customers explore, try and make new cocktails in augmented reality – with your branded packaging and signature recipes. bARtender can help you drive new customers, repurchase, customer retention, promo redemption and social sharing. Our team is looking for initial customers interested in bARtender as a service you can brand for your distillery, distribution clients or delivery service. Give us your thoughts, and sign up for updates for a chance to be part of our beta test. An app like this would introduce consumers to new cocktails? An app like this would build brand loyalty for the liquors shown in the app.